Science, technology, engineering, and mathematics (STEM) fields are in higher demand than ever in the modern workforce, and a diverse population of qualified STEM workers is critical to the long-term economic development of the United States. As technology changes at a breakneck pace, more and more non-STEM employers are recruiting STEM candidates to help their businesses keep up. The core competencies of science degrees – critical thinking and problem solving – are recognised as beneficial across fields. The US is facing a shortage of qualified employees, as non-STEM industries are looking to hire STEM-trained workers. Without increased levels of participation in science, math, and engineering in colleges across the nation, the country will be less able to compete in increasingly technology driven global markets. There are a number of causes for this shortage. One is that only a small percentage of students choose to pursue STEM degrees, and STEM students in general have higher rates of major subject changes and drop-outs. Another reason is more insidious – many high schools do not offer advanced STEM courses such as chemistry, calculus and physics and science teachers are neither STEM majors or STEM certified. 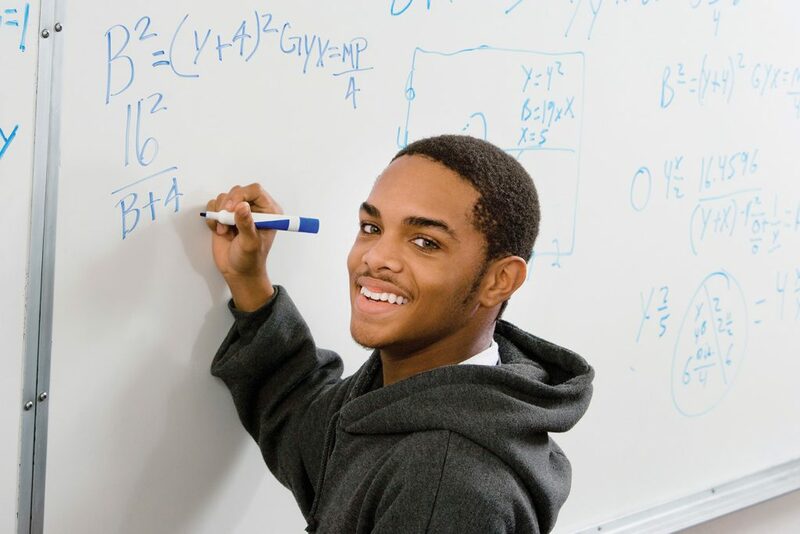 These problems are particularly pronounced among minority students – African-American students are highly underrepresented in scientific fields, and a higher participation of this group will be required to meet anticipated demand. Lack of interest in STEM subjects across demographics is attributed to many factors, including a lack of awareness of career potential, a perception as unpopular subjects, poor preparation in core courses, and a lack of mentors, particularly representative mentors for minorities and women. 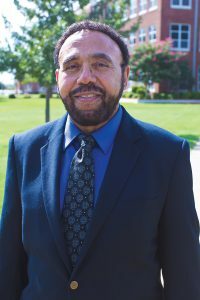 Dr John Coleman and his team at the historically Black Langston University in Langston, Oklahoma, are studying interventions that help keep students studying STEM subjects and can support them in the transition to advanced degrees and teaching careers with their specialised knowledge. Working with an interdisciplinary team of educators and scientists he is evaluating ways to retain students in STEM subjects and encourage more science and math graduates to enter the workforce as teachers in order to strengthen the potential STEM pool. To help keep first year college students studying science and math, Dr Coleman recognised a need to approach teaching differently. Most incoming STEM students have not received solid foundations in the ability to think and problem solve like a scientist, rather they have been taught science in a way that rewards memorisation without critical thinking. For decades less than 30% of high school graduates have demonstrated readiness for college level courses, according to the ACT (American College Test) reports. That trend continues through to the present. This lack of preparation is a major factor in the number of students that change their degree out of STEM courses in their first year. To help solve this problem Dr Coleman realised that foundation level STEM courses in college need to integrate learning analytical processes and also promote a community experience. The US National Science Foundation (NSF) recognises this as a national phenomenon and awards grants to deserving institutions aimed at developing solutions. In support of this goal, in 2003, Langston University was awarded NSF funding to increase STEM enrolment and retention, and to increase the number of students that would continue on into related graduate programs. This was the formal beginning of Dr Coleman’s work in this area. His program, Langston’s Integrated Network College for STEM (LINC), was formed to recruit predominantly African-American students into science and math, and to support their educational journey throughout their college career. It was apparent that to increase the potential of the STEM pool, issues identified by the NSF and anticipated deficiencies had to be addressed head-on. 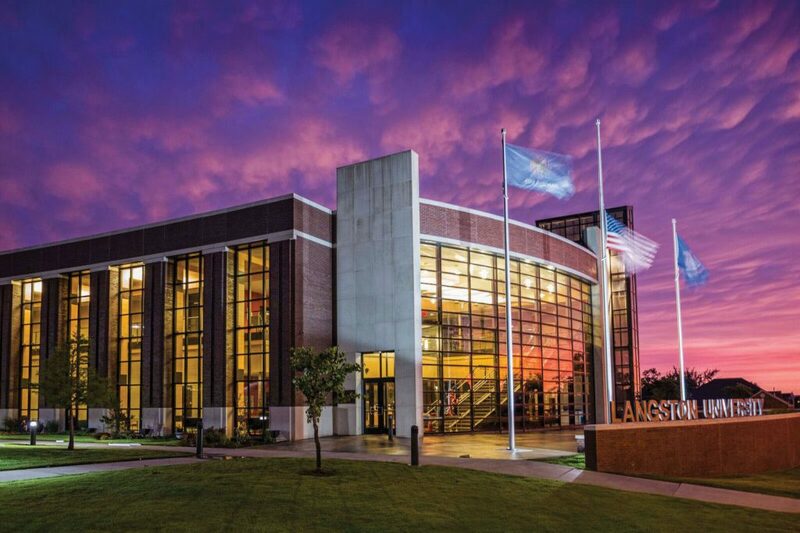 During the ten-year period of the LINC program, as well as concurrent years of pre-college math and science programs for Oklahoma high schoolers, researchers dove deeper with student interviews and test analysis, finding key patterns that resulted in poor performance in STEM courses. At the start of the program, some of Langston’s introductory STEM courses had average pass rates under 40%, a performance that mirrored many institutions across the US. 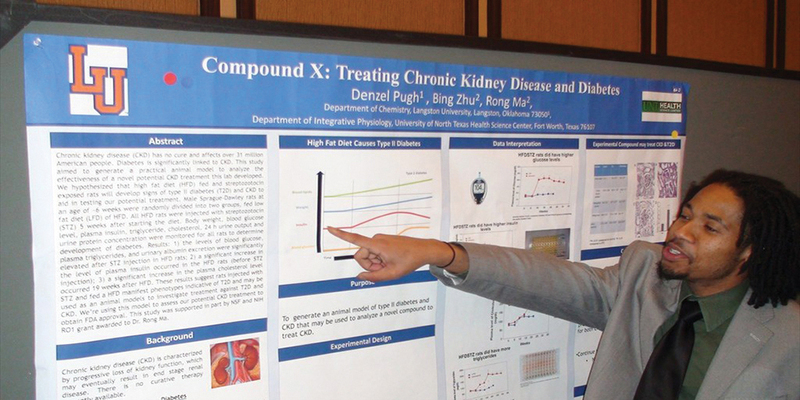 To help start STEM students off on the right foot, the LINC program started providing a four-week summer bridge program for incoming freshmen interested in STEM subjects as their major discipline. This program offered immersive classes in calculus, chemistry and biology to help prepare students for their upcoming coursework, a process that radically improved their grades by the end of the session. 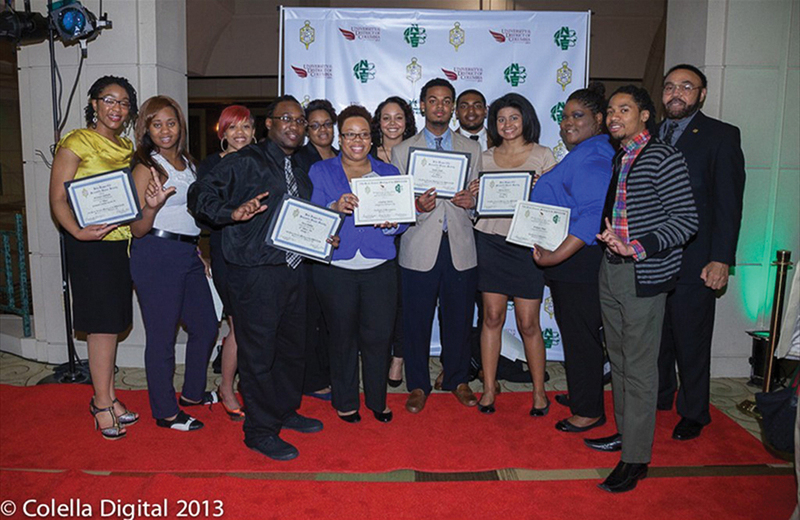 Additionally, students accepted into the LINC program were provided with faculty and peer mentoring throughout their college years. They were also given access to the STEM Digital Village, an online repository of personal development tools, internship opportunities, graduate school preparatory materials, and other supplements to their mentoring and classroom experiences. Dr Coleman saw an opportunity to alter how first year students approach solving complex problems, to disrupt their propensity to memorise answers. His process, Competency Performance Recordings for Learning (CPR-L) focuses on honing cognition skills. Further, it uses proven methods to help students learn how to think more like scientists, utilising multiple modes of learning to increase retention of core concepts, helping students understand how these concepts are connected and cultivating critical thinking skills. CPR-L focuses on the problem-solving process as a whole. Course rubrics guide students as they learn to articulate a problem by expressing the knowns and unknowns, then they select the appropriate equation or algorithm based on the values they have, and the one they wish to find. Finally, students apply the equation or algorithm to solve the unknown value. They are required to narrate their process of solving the problem, recording their voice and handwriting as they proceed. Students expect that it will require an iterative process before their recorded solution is sufficiently correct to be reviewed. CPR-L’s process of identifying underlying course concepts – giving voice to students’ understanding of those concepts within the context of the problem presented, hearing their proposed solutions spoken out loud, and the iterative nature of developing a clean, succinct recording – can engage multiple proven learning channels and support retention of the material in a contextual way. Further, the audio/visual recording supplies a record of the student’s understanding and confirms that the student was a primary participant in the process. 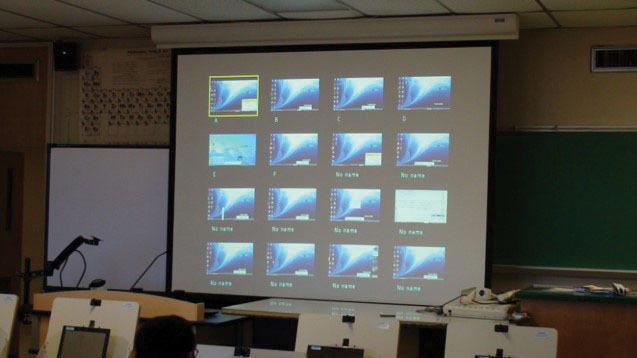 In some cases, the student’s recording forms the basis for classroom discussion – the mere fact that a peer produced the work appears to engage the class in a meaningful way. 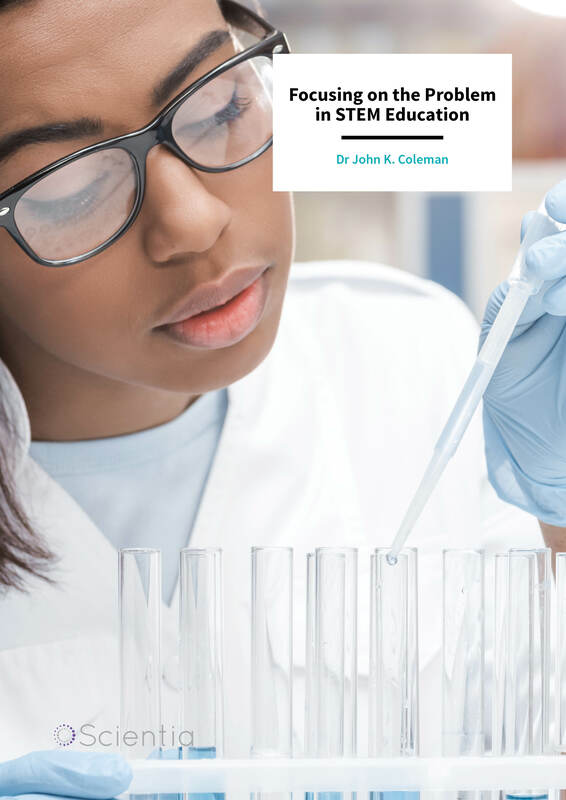 Another key component of addressing the STEM educational gap is ensuring that students receive a better quality of preparatory education before starting college. Many US middle and high school STEM teachers are not formally trained in science and are often reliant upon limited access to development and training opportunities to gain the knowledge needed to provide a high-quality STEM education. One potential solution that has received recognition is to increase the number of STEM graduates that go on to pursue careers in teaching. 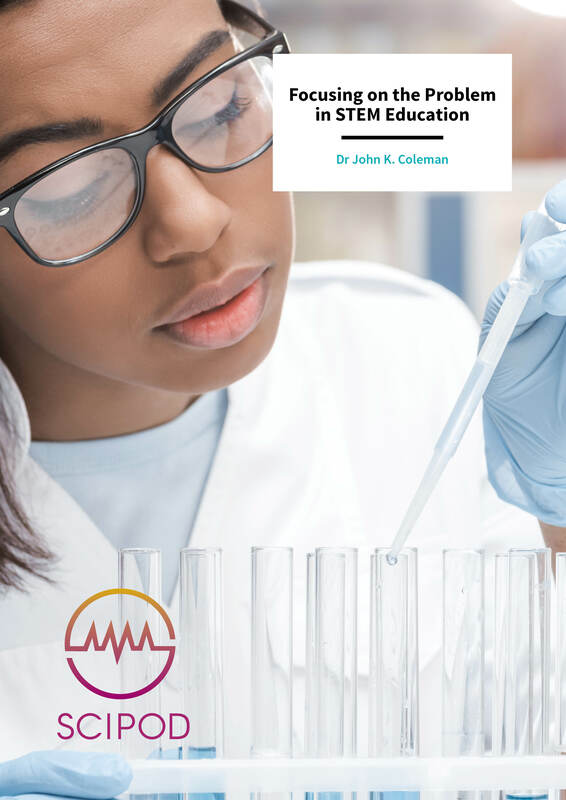 In 2014, Dr Coleman and his team set out to develop a program to help funnel higher numbers of STEM graduates into high school teaching positions. Funded by the National Science Foundation’s Noyce STEM Teacher Scholarship Grant, the team developed a comprehensive program to recruit, mentor, and guide STEM students with an interest in education to teaching positions. Induction into the program begins with a rigorous recruiting and interview process, targeting STEM undergraduates who express an interest in teaching, as well as high performing students who have yet to decide their major subject area. Candidates participate in an interview with STEM and Education faculty and the accepted candidates work with faculty to develop a comprehensive academic action plan. Students are assigned both faculty and peer mentors who are trained in effective mentoring and are able to provide tutoring and guidance at every stage of college progression. Program students also participate in research internships and STEM and Teaching Certification workshops and enjoy the same access to the STEM Digital Village data library as LINC participants. These students are also enrolled in courses that utilise the CPR-L process and are given exposure to the tenants of effective science teaching. The effects of the program have been positive. So far, LU has more than quadrupled the number of STEM teacher candidates, and the program is demonstrating success in preparing teacher candidates for overall excellence. However, while the students in the program are more likely to stay in STEM subjects and graduate, many ultimately choose not to pursue teaching as they reach their final year of coursework and realise other potentially more profitable career paths are available to scientists and engineers. A penalty clause that requires repayment of any Noyce funds utilised does not dissuade some of them. Dr Coleman is already working on the ‘next steps’ that can positively influence undergraduate STEM students and future STEM teachers. He is working collaboratively with other STEM professors to develop core course concept rubrics unique to each course. These rubrics, when followed by teachers, present a clear blueprint for course content presentation that includes the ‘why’ and ‘how’ of each core concept, complete with examples of the rubric’s contextual applications. When followed, these rubrics will help address the problem of students not receiving adequate instruction and can contribute to students’ higher degree of understanding of STEM course concepts and their applications. Dr Coleman is also converting his teaching and learning process into a book aimed at making review and application of his work available more broadly. Dr Coleman is Chemistry and Physical Sciences Department Chairperson at Langston University. He is also Associate Professor, and Principal Investigator/Director for Langston’s Integrated Network College (LINC) for Science, Technology, Engineering and Mathematics (STEM), a National Science Foundation (NSF) Grant supported program. Dr Coleman is Principal Investigator/Director for another NSF supported program at Langston, Noyce STEM Teacher Scholarship program. Since joining Langston University in 1993, Dr Coleman has impacted the institution’s future science professionals through his innovative approach to instruction and mentoring, with profound positive impacts. His achievements include leading the creation and operation of several innovative programs that include Competency Performance Recordings for Learning (CPRL) and the STEM Digital Village. His work has been meticulously documented and featured in international and regional publications. Dr Coleman’s doctoral thesis and research is in Theoretical Physical Chemistry, and the Molecular Orbital and Structural Investigations of Substituted Cyclobutanediones. His previous experiences include teaching STEM courses in the New York and New Jersey higher education systems and work as an industrial chemist at a major international corporation in the oil industry.